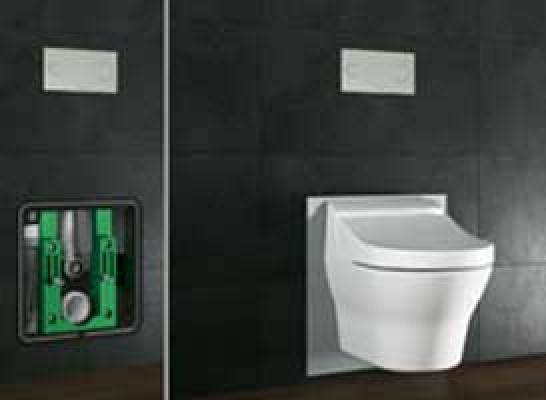 Viega has added a new variant to its collection of clever bathroom creation with its adjustable WC height product Viega Eco Plus, a super compact WC unit catering to all age groups and people with different functional abilities. The WC is completely variable, adjustable, adaptable and is used at the touch of a button, without subsequent modifications and use of electronics. It can be adjusted effortlessly in height while remaining combinable with all conventional ceramics. The product is designed with Viega ingenuity and has an aesthetic and robust design.